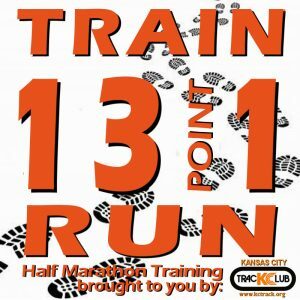 Saturdays starting July 29th through October 21st (we’ll help you get ready for the Kansas City Marathon – Half or any other fall race you’re training for! ), KCTC Half Marathon Training group meets at 55th and Brookside at 7am. Carmen Ruder will coach this session! There is $15 fee for KCTC Members. If you are not a member or need to renew, please sign up and then register for the half marathon training.